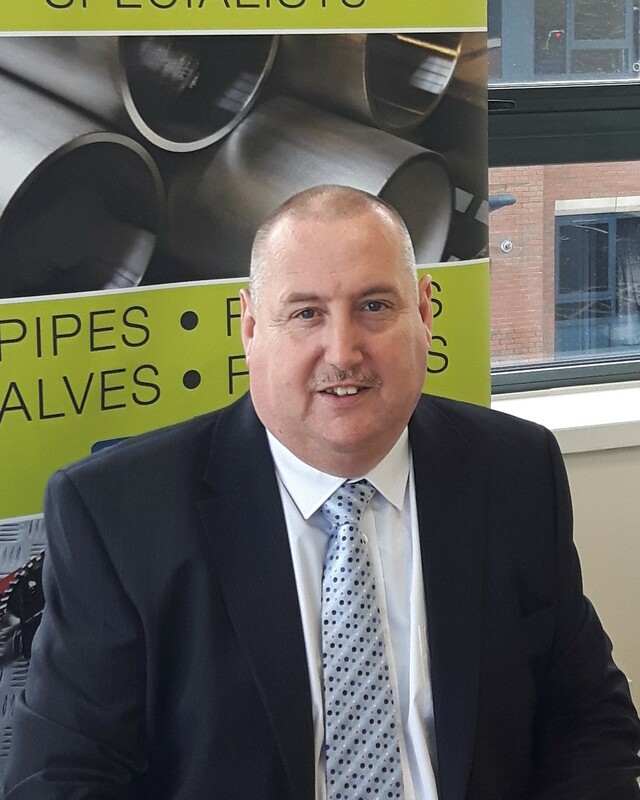 John Bell Pipeline have recruited Billy Gardner as Branch Manager at their central belt office in Grangemouth, Falkirk. Billy brings with him a wealth of knowledge from his previous experience in the Valve and Piping industry, where he has held a number of senior positions. Billy will be a huge asset to the company and will be responsible for developing relationships with key clients within the central belt area.